2013 Impatient Birder’s Mini-Almanac to North America! Here is part 2 of a series I am working on for rolled up eBird data from all the States and Provinces for North America from 1900 through 2012. A few days ago I introduced the 2013 Impatient Birder’s Cheat Sheet to North America. 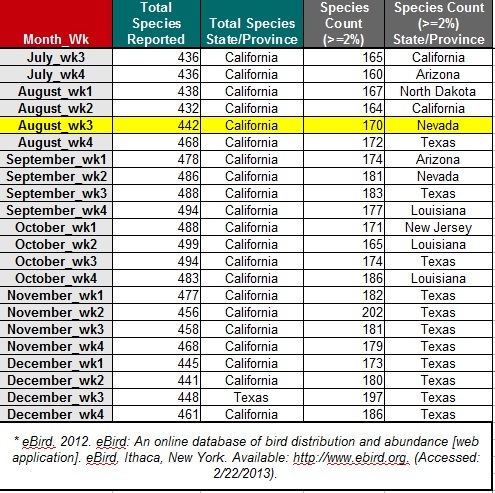 It was a list of species counts by State and Province (with corresponding month & week). I wanted to have something that gave me an idea of when the best time to go birding was for each State and Province. Pretty cool stuff. 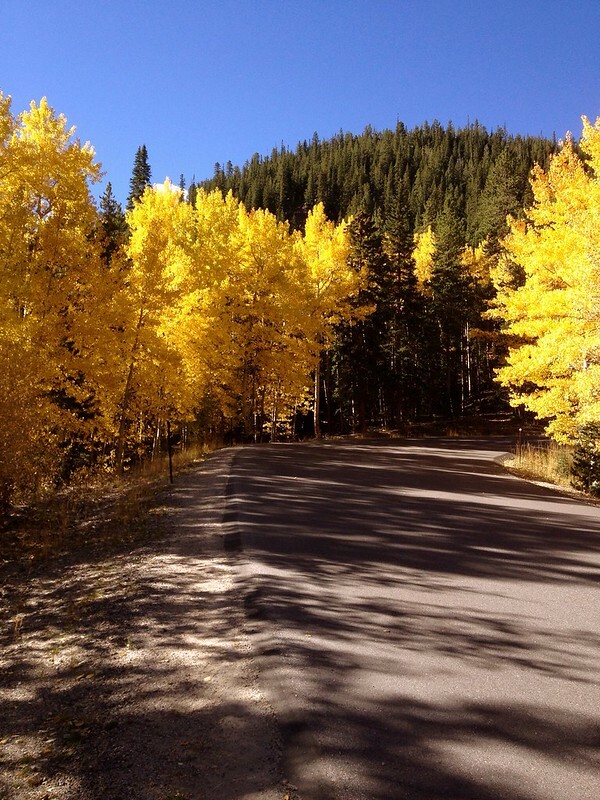 So cool I decided to share it with everybody…for free. See my previous post for this brief, but information-filled table in PDF format. Today, I am introducing the follow up report using the same data. The previous one listed species counts by State and Province. It is good for planning travel to those areas. But what if you are an impatient birder like me? And you have a very limited schedule so you might not be able to take off all those spring dates which happen to be most of the “best” times listed in the previous post. Sigh. Such is the time-crunched day and age in which we live. Enter this new document, the 2013 Impatient Birder’s Mini-Almanac to North America. This is a list of the top places to go birding by month & week of the year. 2013 Impatient Birder’s Cheat Sheet to North America! It is now ready! What? The 2013 Impatient Birder’s Cheat Sheet to North America! Umm. What is that? And why should anyone be excited? 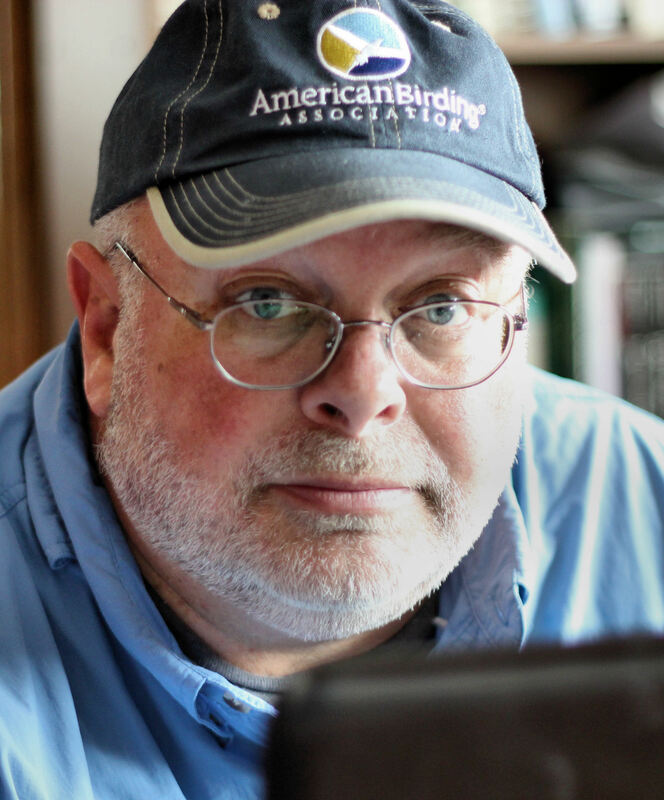 Well, on a cold day in February in Sugarcreek, Ohio, some guy got a hair-brained idea to download eBird data from every State in the Lower 48 States–and every Province in Canada–and Alaska. Then he tinkered with the data for the next 6 months in his spare time with nearly 6 million checklists. The result of all this? Well. The first information to really come out of this that may be useful to other birders is the 2013 Impatient Birder’s Cheat Sheet to North America. It is a roll up of all this data at the State and Province level in a handy, little 3-page format. Use it to plan where you want to go birding! I will explain. of 2012. 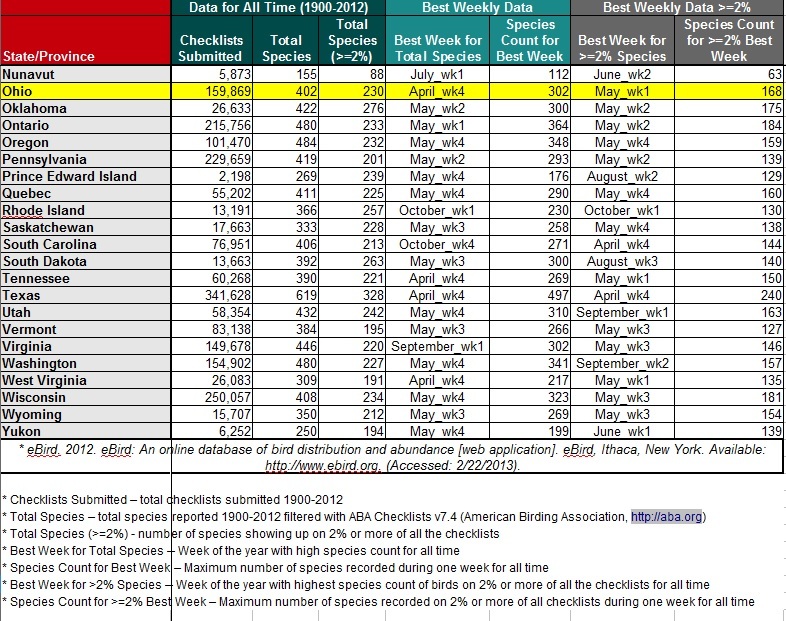 Note that this number is filtered using the ABA Checklist v7.4 (from the American Birding Association http://aba.org). For Ohio, a total of 402 species have been reported to eBird. eBird Frequency of Checklists represents the number of checklists reporting a species divided by the total number of checklists. Say, for a bobolink, it is the percent of the total number of checklists that reported a bobolink. For Ohio, the number of species reported that have a percent of checklists value of 2% or more is 230.
for total number of species recorded in Ohio (from 1900-2012) is April_wk4. But, of course, you can’t come to Ohio and realistically expect to see over 300 species of birds. But this does give you and idea of the trend of the number of species reported over time. your numbers may be lower. According to eBird data, your best bet for a trip to Ohio should be May week 1. Texas or Ontario would be right out. The area is just too large to cover in a week. But, this is the best measure this amateur researcher could come up with in his spare time. Enjoy! On December 5 more of our group arrived. “Our group”? Yes. The very first informal meeting of the 700+ Club. It’s that crazy group of birders who have done Big Years (trying to see as many species as possible in one calendar year) and have crossed the 700-species mark for North America in a single year. To my knowledge, that is twelve people and ten of us are gathered here in the Lower Rio Grande Valley of Texas.